Have an R34? Want it to be left hand drive? Now you can find it on eBay. 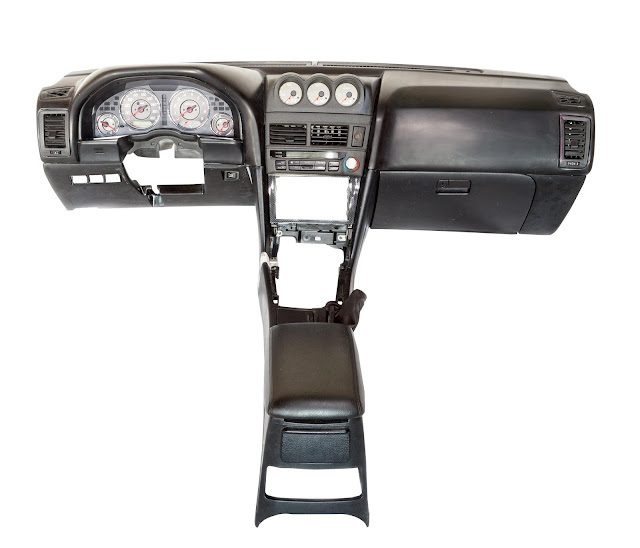 Along with the dash, you would also have to convert the rack, steering column, and pedals. You still have the window switch on the wrong side, along with the mirror controls. However this is one big part. Is it worth $5999? How bad do you want a left hand drive car? This product will save you a lot of time and money that you will otherwise spend to create dashboard in similar quality. We have taken care of every detail and spend hundreds of hours in development and testing to produce dashboards in factory quality with all details. 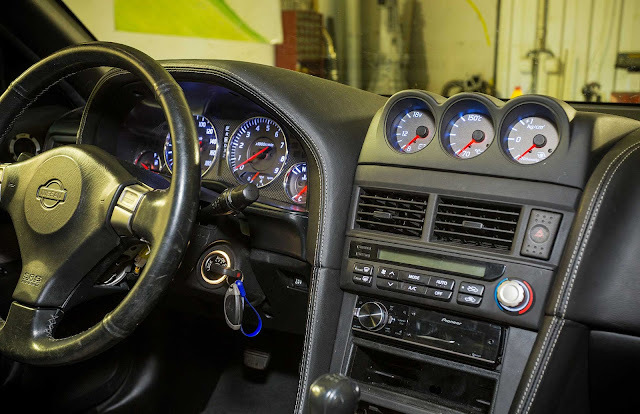 Nissan Skyline R34 is a unique car and it needs only the best parts, right? Delivery 14 days upon money transfer with shipping worldwide. 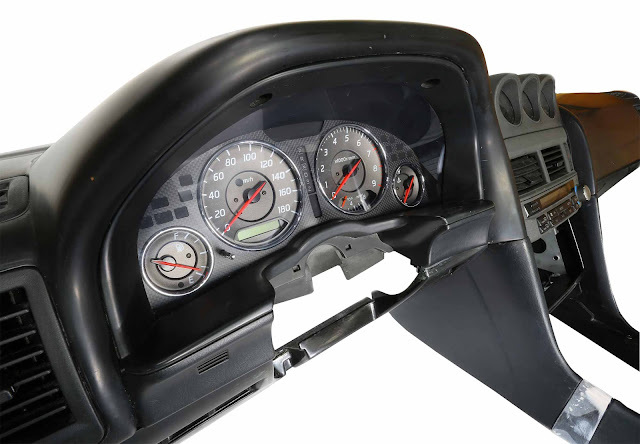 Price for the dashboard is 5490 EUR (5990 USD).